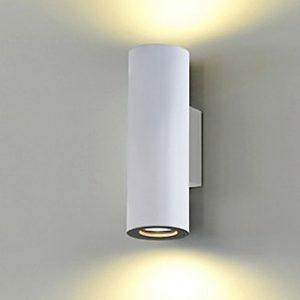 The Aqua fitting is an 11w 3000k LED tubular wall light with an IP54 rating. 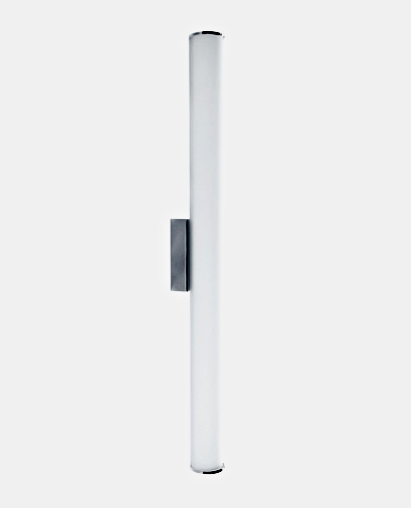 Made with frosted white glass with chrome base. 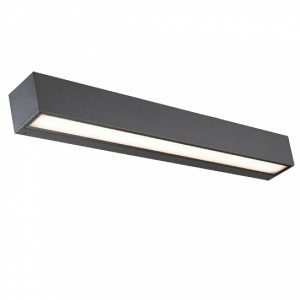 It’s simple design and IP rating makes it ideal for contemporary bathroom lighting applications.